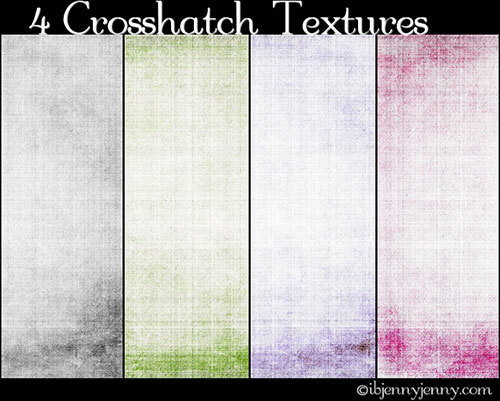 My Crosshatch Textures are 3888x2592 and they are made from real photographs and then processed in CS5. As always they are free for you to download and use as you wish just don't claim them as your own and we are all good. 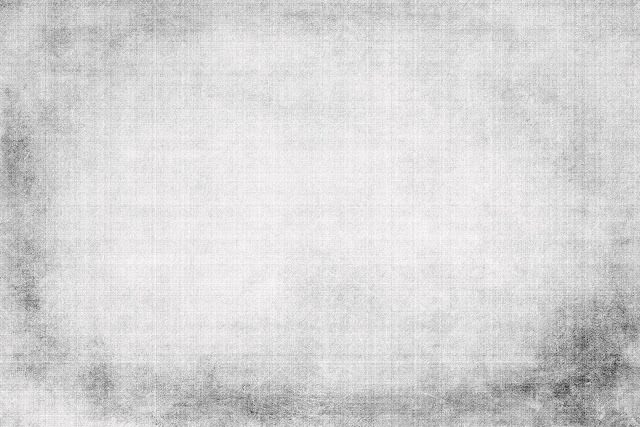 To download the set just click Download under the preview below or you can click on the texture itself and when it opens Right Click and Save As. Preview will open at 3888z2592.